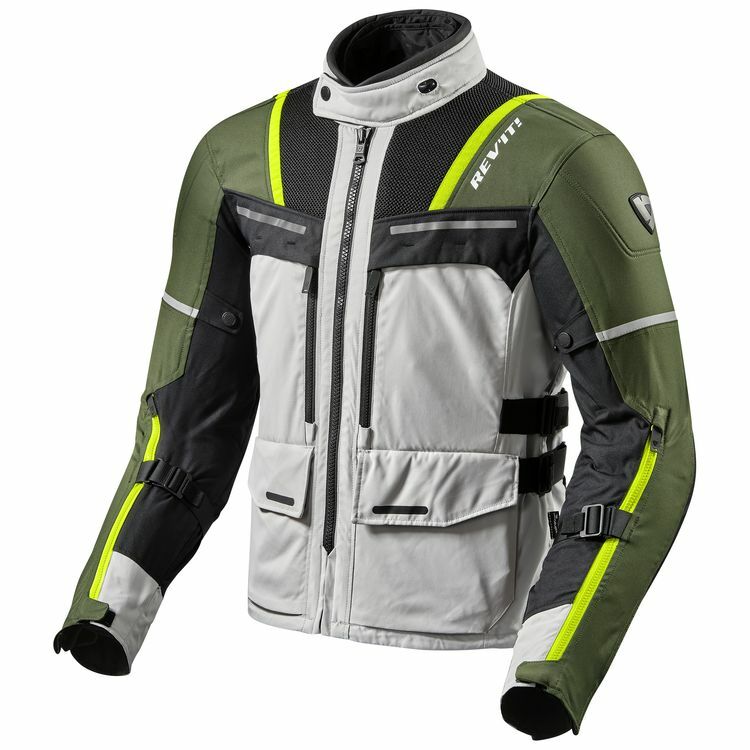 The Revit Offtrack Jacket favors hot weather ADV touring thanks to its lightweight outershell with 3D air mesh, VCS|zipper and VCS|panels. The shell was designed to flow air while still providing rugged abrasion resistance thanks to strategically placed mesh and heavy duty textile. The Offtrack Jacket comes with a thermal liner and waterproof liner that are both removable so you can configure the internals of the jacket as mother nature requires. Chilly wet weather requires all the layers and closed vents. As the skies clear, remove and stow the waterproof layer. As you come off the mountain into the valley, detach the thermal liner and open up the vents to get cooling air flow. 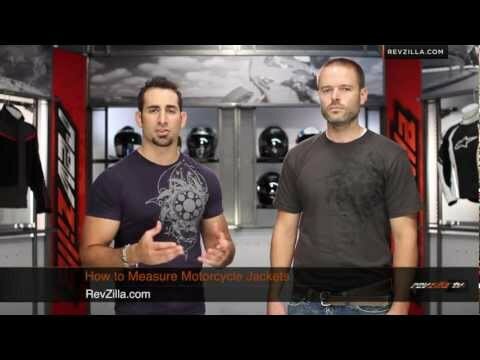 Rev'it includes CE level 2 protection at the elbows and shoulders along with pockets to add optional chest and back armor.